The ship many fans of Suits have been waiting an eternity for has finally set sail, and I wish I gave a damn about it. 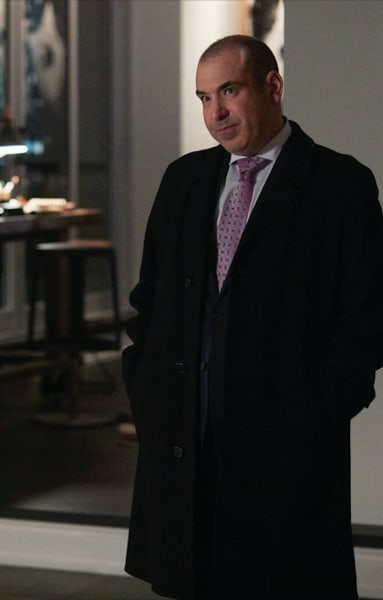 Suits Season 8 Episode 16 was a mixed bag of an episode. It didn't quite feel like a season finale, save for that steamy encounter that served as the final scene. The truth is, I stopped caring about Darvey around two or three seasons ago. The persistent teases that a relationship could come out of it had me on tenterhooks for several years. But it went stale. Mike and Rachel were together, but the creative forces wanted to keep Donna and Harvey apart. It was ridiculous. The big issue I have with them finally getting it on is that Thomas is left broken-hearted. I may get thrown to the wolves for my next comment, but there was a certain spark Donna had with Thomas that fizzled out a long time ago with Harvey. That's why I couldn't help but roll my eyes when Donna was giving the schtick to Thomas about Harvey being something she can't cut out of her life. She spent so long trying to have a relationship away from Harvey. I can totally understand that she was in denial, but I'm struggling to agree with the way all of this played out. I liked that Thomas picked up on the fact Harvey was putting his life on the line for Donna. That was rather smart, but the execution of this whole plot was dull. 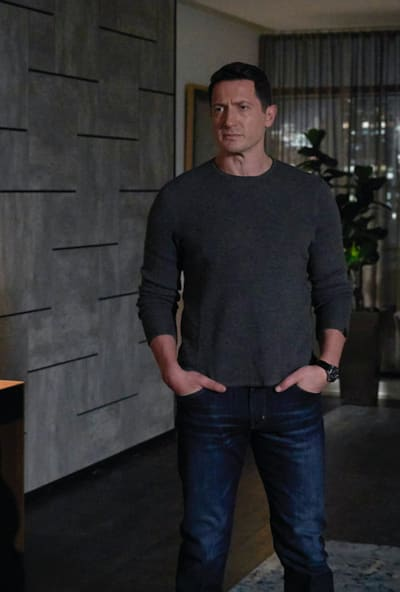 Sasha Roiz has been wasted on this show, and I hope he finds a much better show next time. Robert: What is it going to take to drop this thing? 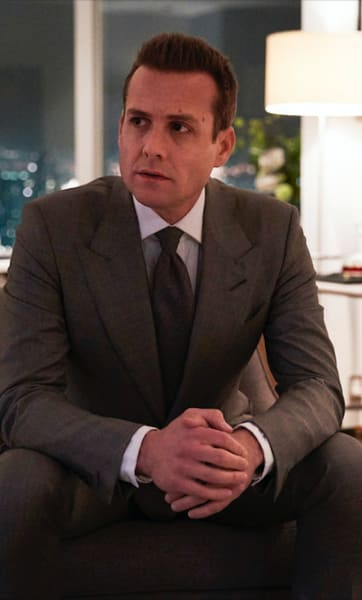 I was very hard on Harvey on my review for Suits Season 8 Episode 15, but he was ready to accept responsibility for everything. That's commendable, especially for someone who is such a powerhouse in the world of law. I do think the whole plot with Daniel coming after the firm was all over the place, but Daniel had to return at one point or another for some revenge. I'm surprised it took him this long to stage his big comeback. I did think it was possible Daniel would have his name back above the firm by the close of the episode, so I'm glad that didn't happen. Robert throwing himself under the bus came out of the left field. 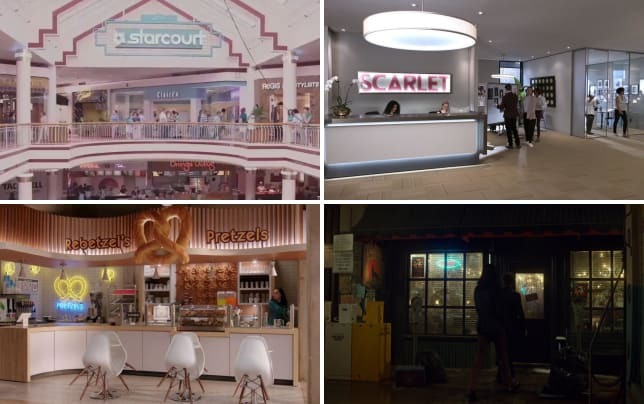 I knew the flashbacks had to serve something the overall arc, or they would have been irrelevant, so I should have known Robert was going to do something. Taking the fall for all of it was a big move, but it became apparent that he never really recovered from that man who attacked Samantha dying in prison. I get that he felt somewhat responsible because he put the man on the inside. That being said, this is the same man who attacked his best friend. Maybe if the man did not do the crime, he wouldn't have been in prison in the first place. The scene with the ethics committee was a muddled mess. It played out like a reunion for one of the Bravo reality series. There was a lack of evidence, and it was just a bunch of people essentially hurling insults at each other. If it was obvious to me that it was staged, then I'm sure any sane person on that board would have been able to tell what was going on. It all came together nicely, and Daniel was the only person making any sort of sense. I have mixed feelings about Robert leaving the firm behind. 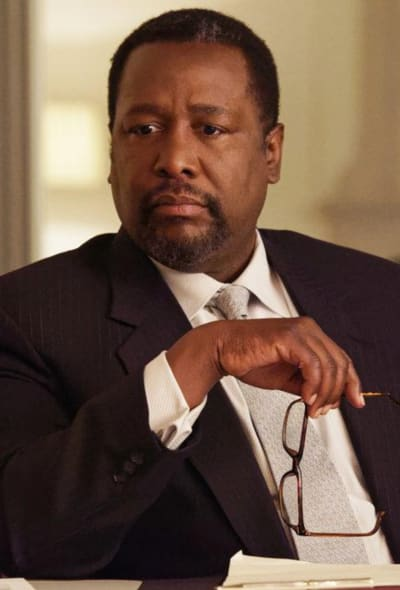 He's never been front and center because of Wendell Pierce's availability, so it isn't such a big loss. I do anticipate Robert showing back up to help guide Samantha. Samantha is one of the more interesting characters these days. I never thought I'd be saying that, but she's really coming into her own. It will be fascinating watching her navigate these uncharted waters, but I have a feeling she might hold a grudge against Donna. There was a pivotal scene on "Harvey" in which Samantha said from a professional standpoint, Donna should have been fired, but from a personal one, she should be kept on the team. In Samantha's eyes, there's no comparison between Donna and Robert, so I dare say if Samantha knew Robert's career was on the line, she would have chosen him. 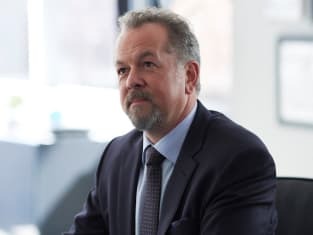 It's crazy that we're actually approaching the final ten episodes of Suits, but I like that I have no idea what's coming for these characters. They may have managed to save the day, but something tells me this show might conclude with the firm closing its doors. It has surely been put through it all over the last nine years, so maybe the characters will want to move on to something else. I also think someone might move to Pearson full-time. Are you on board with Darvey, or are you so over them? Should Robert have given up his career for the firm, or did he make a mistake?